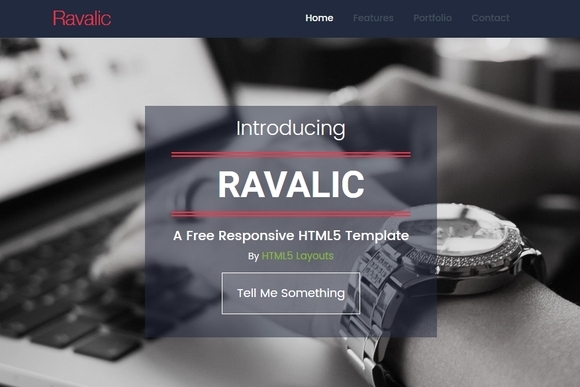 Best free html5 templates 2016 have amazing features to make your website outstanding. All these free responsive html5 website templates released in 2016. HTML5 is a modern markup language to create a website. Html5 is a new trending language which is supported by almost every browser which makes this language browser compatible. Html5 templates are popular because the growing trend of html5 language. Free html5 templates are very useful to start a website from scratch without spending a single penny. 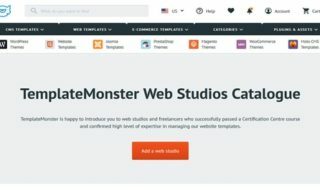 If you are thinking free html5 templates are piece of crap then you are absolutely wrong because some free templates are released to get popular and attract business and they don’t spoil their name by publishing useless html5 templates. These free html5 templates 2016 are designed by professional web designers after understanding the requirements. These html5 website templates can be easily edited and customized with little knowledge of html5 and css3. Using free html5 website templates, you can create a website like a portfolio, business page website, app landing page and much more. These are responsive free html5 templates with amazing features and effects. Here we tried to showcase you a list of some best free responsive html5 website templates 2016 which can be useful to make a featured rich websites. 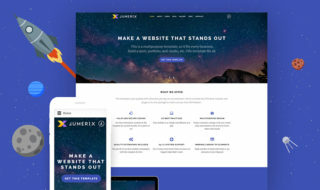 You can instantly start a website using these html5 templates. Mobirise is a clean and responsive html5 template for business, corporate and company websites. This website template is also good for portfolio and any kind of websites. 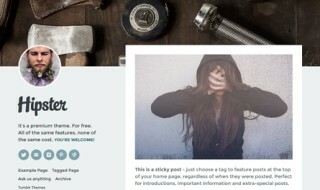 It is fully responsive and parallax one page free template and powered with the Twitter Bootstrap 3 Framework. This free website template can be customized easily to suit your wishes. Aisle – Free Magazine template is an ultimate editorial free html5 template for a news magazine website or a blog on fashion, movies, cinema, entertainment and others. Mason is a well designed multipurpose website template, perfect for a blog, portfolio, photography and non-profit websites in including political campaigns. It is a fully responsive free html5 template built on popular Bootstrap 3 framework. It looks awesome on any screen size, like desktops, tablets and mobile phones. This is a simple and clean error page template built with HTML5 and CSS3. Free error 404 page template provides to users the despair of getting to a website error. 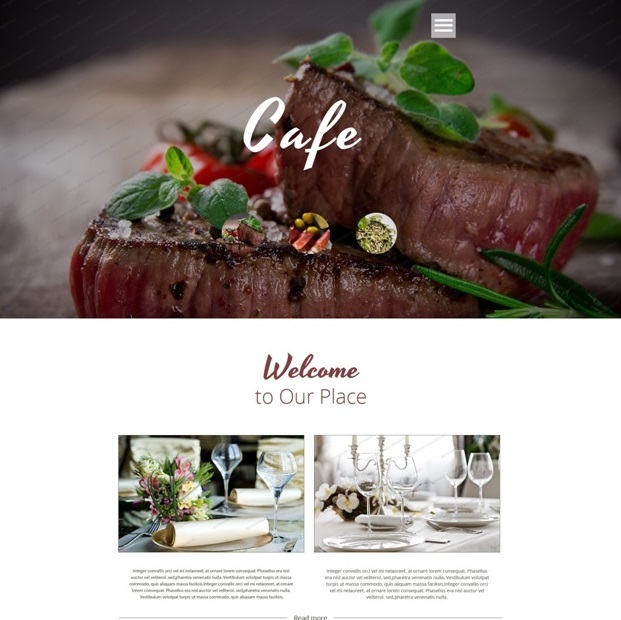 High quality freebies are a fascinating way to kill two birds with one stone – save your money for some other design items, meanwhile creating an elegant website with a free cafe and restaurant HTML template! Keep in mind that clean web design of HTML templates take one problem off your shoulders – you don’t need to worry for the look of your project, you will be sure it will be amazing. Mentor free HTML5 website template is based on Bootstrap framework, fully responsive and retina ready. This free website template is perfect for any kind of Education, like the University, academy, Campus, School, Primary and any activities related to education. Medilap is a clean, free, responsive bootstrap template perfect for hospital, doctors, clinic, medical, health and more. 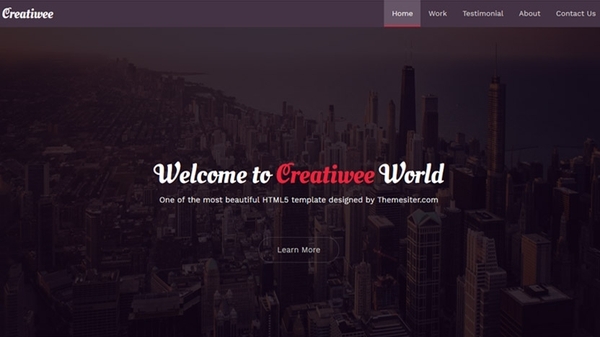 This is a fully dynamic, well structured, easy to use and beautiful free HTML5 template. Bethany is fully responsive and compatible with all major browsers. 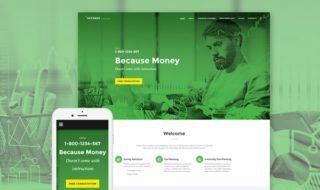 This free bootstrap website template is used for creative agency, portfolio, photography and corporate business. This free bootstrap html5 template is packed with lot of graet features like google fonts, image slider, bootstrap framework and much more. 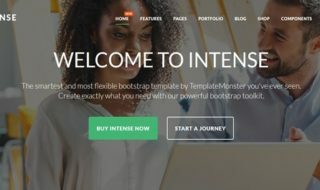 This template is very easy to customize with easy code structure, you can create whatever you like with this free bootstrap template. SoloBuzz template is built upon bootstrap framework and fully responsive. Mobirise a free Flat Responsive web design template. You can use this template for any type of business based websites. Mobirise designed with a good color scheme and grid style of elements. 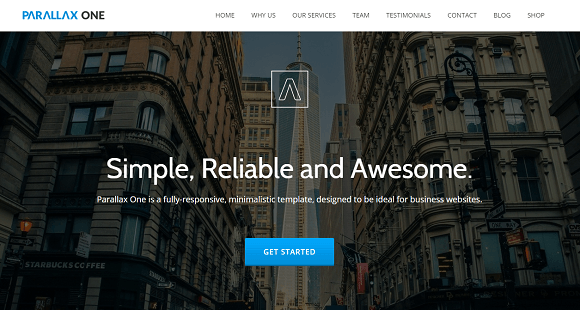 Pickme is another free bootstrap template 2016 from Designpixy. This free html5 template comes with beautiful features like a fixed arrows navigation, a nice portfolio and a smooth scroll. It is a simple responsive and multipurpose template, ideal for personal, blog or agency site with an elegant and minimal design. Wow! Thanks for this. These are great templates. Really great stuff to analyse and use to improve web design skills. THESE TEMPLATE ARE AMAZING. SOME OF THEM ARE JUST WOW! These templates are looking very attractive. I really like it. Thank you so much for sharing. Great post. 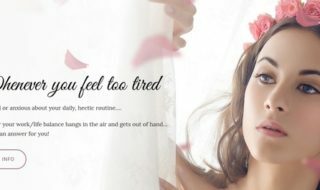 I have found the latest collection of best free html5 templates.